At Lakeshore Dental, we are confident with the quality of our work. 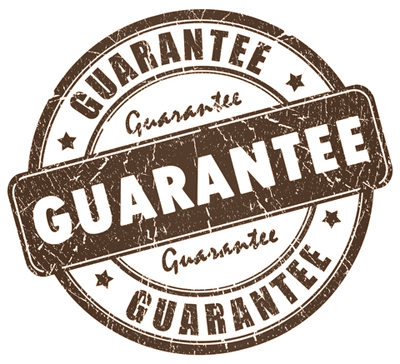 Please contact us for any questions or concerns about our guarantee. Welcome to Lakeshore Dental, conveniently located in Mississauga, we are a full dental service facility with professional and friendly staff that provides you with a safe and relaxing environment to meet all your dental needs.